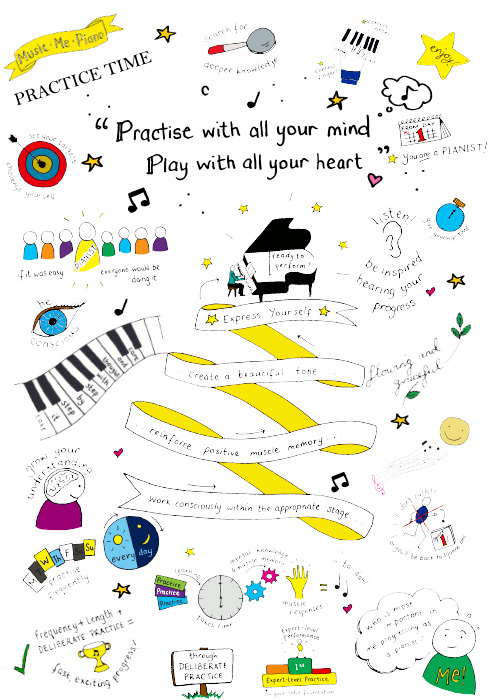 Practise with all your mind - Play with all your heart! 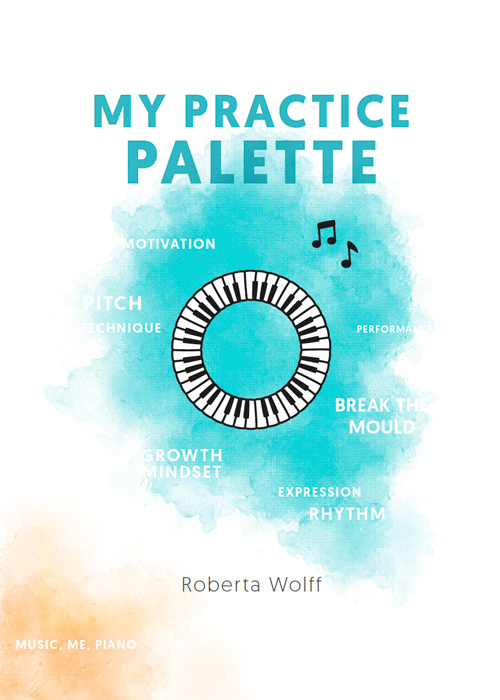 Welcome to Music Me Piano Practice Resources, you will find a wide range of research-based practice resources, immediately available as PDF Downloads with Unlimited Studio Licence. 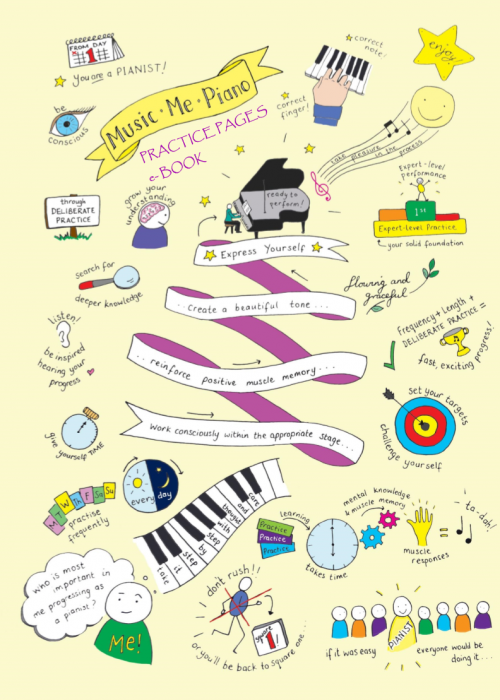 Music Me Piano Resources combine design and research and provide students with a methodology which teaches them HOW to practise. In the process they learn integrated practice, metacognition and develop a growth mindset. Students become empowered, innovative and resilient learners who can reflect on their work and refine their skills. As well as purchased material you will find free resources, feel free to share these. 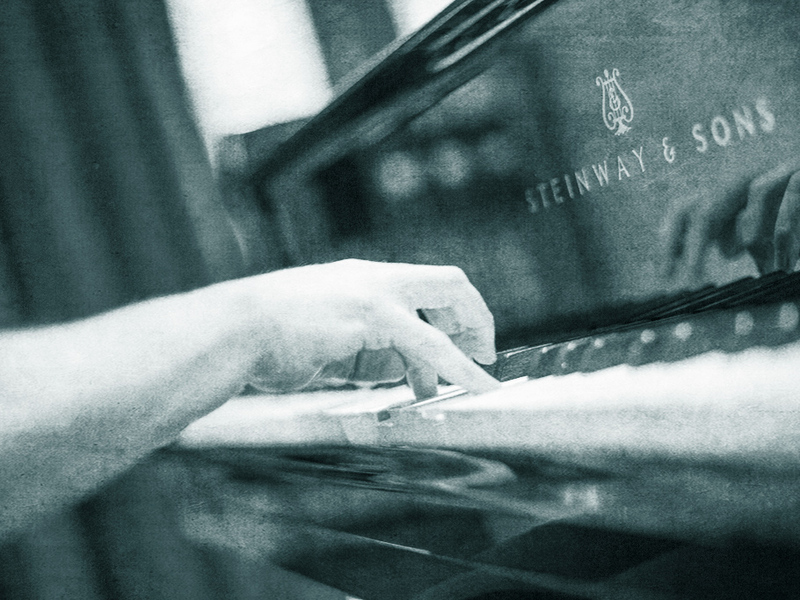 You can keep in touch and show your support via the Music Me Piano Practice Resources Facebook page, where I regularly post updates. If you have questions or feedback, please contact me via my online form.